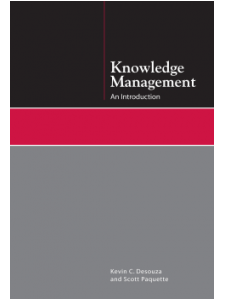 This book explores how an understanding of organizational information culture provides the insight necessary for the development and promotion of sound recordkeeping practices. It details an innovative framework for analyzing and assessing information culture that can be used to develop recordkeeping practices aligned with the specific characteristics of any workplace. 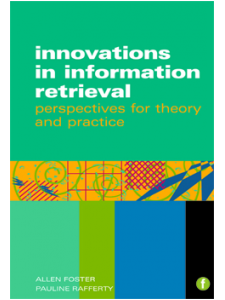 LIS students taking archives and records management courses will benefit from the application of theory into practice, while records management and information management educators will find the ideas and approaches discussed in this book useful to add an information culture perspective to their curricula. Dr. Gillian Oliver is Associate Professor at the School of Information Management, Victoria University of Wellington, New Zealand. Her professional practice background spans information management in the United Kingdom, Germany, and New Zealand. Her research interests reflect these experiences, focusing on the information cultures of organizations. She is the co-author (with Fiorella Foscarini) of the book Records Management and Information Culture: Tackling the People Problem and is currently leading research funded by the International Council on Archives (ICA) to develop an information culture toolkit for archival authorities. As recipient of an Erasmus Mundus scholarship awarded by the European Commission, she was Visiting Scholar at Tallinn University in 2009. She is Honorary Research Fellow at the Humanities Advanced Technology and Information Institute, University of Glasgow, and at The Open Polytechnic of New Zealand. 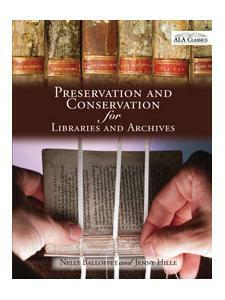 She is co-Editor-in-Chief of Archival Science, and a member of Archives New Zealand’s Archives Council. Fiorella Foscarini holds a PhD in archival studies from the University of British Columbia, Vancouver, Canada. Prior to joining the Faculty of Information at the University of Toronto, she worked as senior archivist for the European Central Bank. In her teaching and research, she uses archival science, diplomatics and genre theory, as well as ideas of organizational culture and information culture to investigate how records are created, managed, and preserved in organizations.